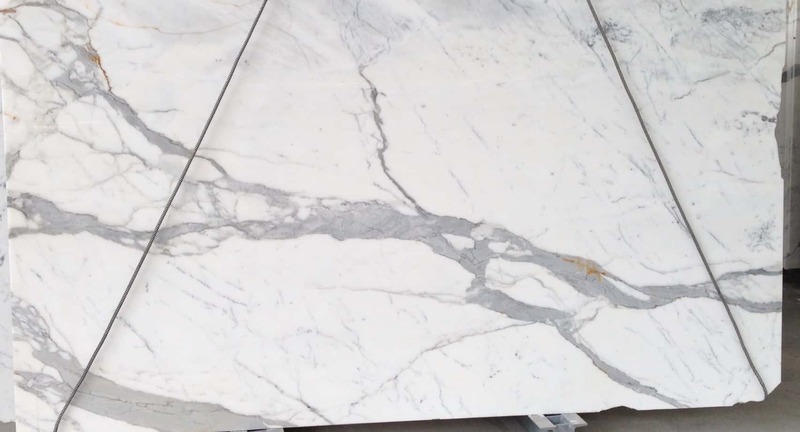 Italian marble is natural material. 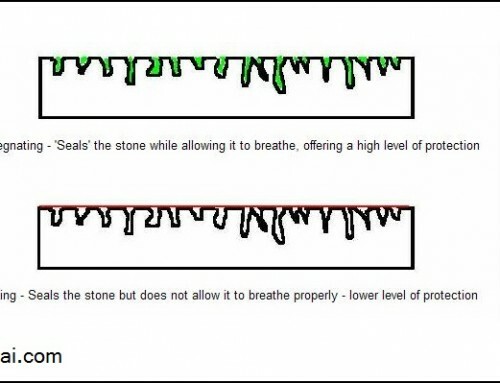 Every natural material has its property of absorption & porosity. 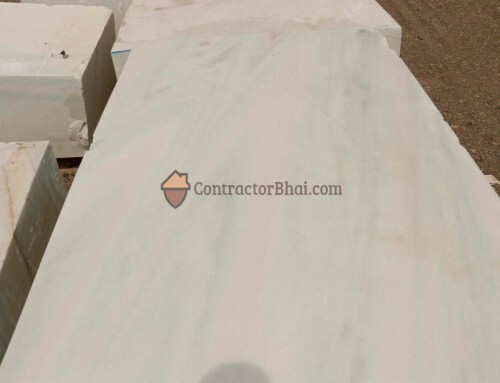 High quality white Statuario Marble ranges between 1500 to 3000 rupees per square feet. It is too expensive, but the porosity of this marble is very less, it will absorb stains very easily. There is a process which eliminates chances of getting stains. 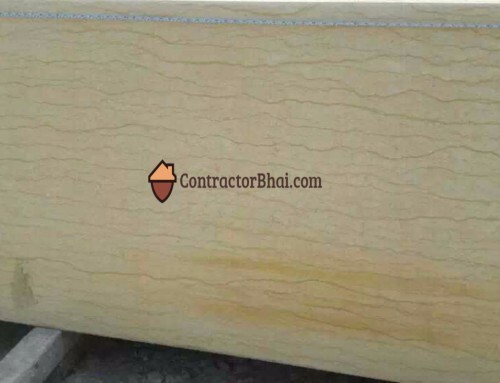 Before marble laying process is done on the floor, a chemical coat is applied on all 6 side of the marble. 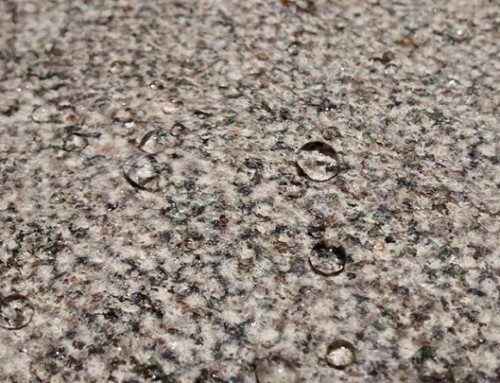 This chemical coat is a liquid that is applied on the marble, this coat avoids stains from getting absorbed by marble. It kind of becomes covering to the marble. This coat will easily last for 5 – 6 years. This coat is done on all side before laying it on floor. Once marble is fixed, laid on the floor, once again a coat is applied on the surface. This way flooring becomes completely safe. Apart from this you should see to it that if there is any Oil or chemical that is dropped on the floor, it should be wiped soon. If you let spilled tea or turmeric on the floor for whole night, marble is going to pick some stain. These stains are visible. There are chemicals that claim to remove stains, but there is no surety. It is always safe to wipe out floor whenever some food or chemical sills on it, may be within hour. Even though coating is there to resist such chemical stains, but why to take chance. During Renovation in progress, carpenter uses chemical named Black Jack. It is oil used on the wood. If this oil spills on floor even that is going to cause stain. So it is important that floor be covered with enough protection layer during renovation work is in progress. When you Polish Italian marble, some 8 to 9 scrubbers are used on the floor. They scrub the floor, final scrubber shines the marble. However Stains that are very bad, might have entered whole marble, hence even polishing might not help resolve the issue. Indian marbles have better resistance for such chemical abrasions, but unfortunately there not many choices within Indian marble. 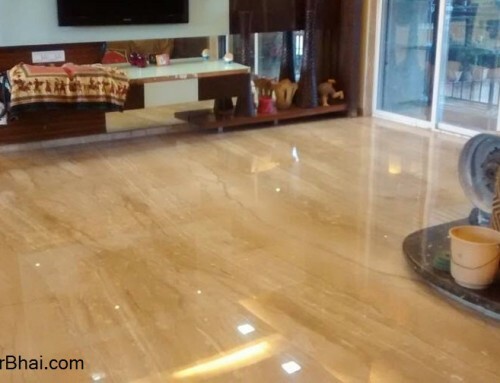 Secondly the Polish that is done on Italian marble makes it shine so well, you can never get same with Indian marble. I wanted some advice on how poros is statuario marble vs Michelangelo .